As the first instituted Mosca Lab tradition, we’re planning regular (quarterly?) non-alcoholic crawls. The first of which was resoundingly approved as a donut crawl! On a Friday afternoon, we traveled to six donut establishments in the city of Philadelphia over 3.8 miles to sample their wares. We ended tired and full, but very satisfied with the offerings that this great city has to provide. There was no clear donut winner, but in reality, we were all winners for both the camaraderie and the donuts that we experienced. 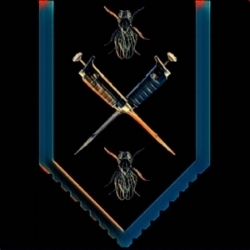 On June 15th, 2018, we bid a fond farewell to Barbara Berman, one of our department admins (in fact, it was due in no small part to her hard work that made all of our lab renovations and our fly room possible!). Her 8 years of service to Jefferson, her above and beyond contributions to the department, and her indomitable presence will be remembered for years to come! We wish her all the best on her next adventure! 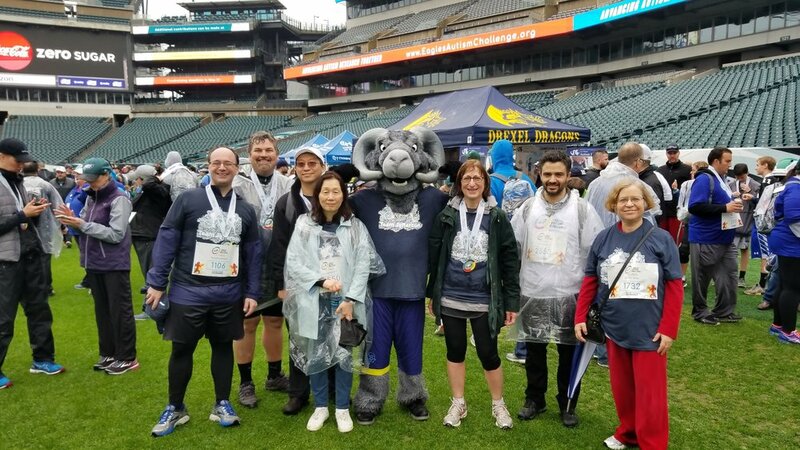 Despite the pouring rain, the Jefferson Synaptic Biology Center participated in the first annual Eagles Autism Challenge 5k Run and 15K/25K/50K Bike Ride to raise money for autism research at Jefferson, Drexel, and CHOP. Altogether, we raised over $2.5M dollars for autism research and Team Jefferson was the top fundraiser among research institutions! Great work everyone for running, walking, riding, and raising money!